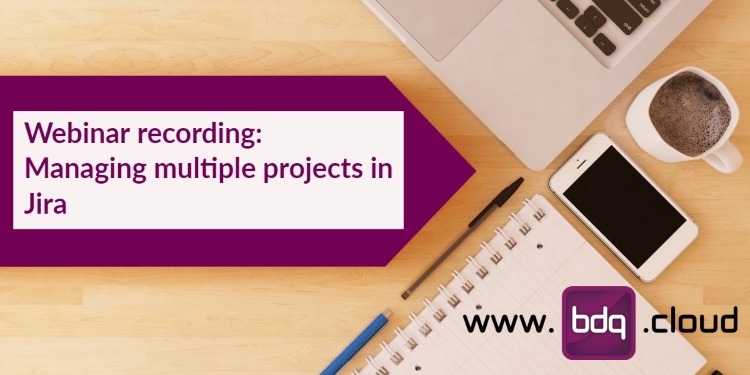 In this webinar recording, BDQ CEO Chris Bland discusses how to successfully manage multiple projects in Atlassian's Jira. Has your Jira configuration grown organically over time and you now want to adopt these best practices? BDQ have delivered projects like these for companies of all sizes.